This entry was posted on May 29, 2008 at 3:13 pm and is filed under Album Reviews with tags Album Review, CD Review, The Ting Tings, We Started Nothing. You can follow any responses to this entry through the RSS 2.0 feed. You can leave a response, or trackback from your own site. 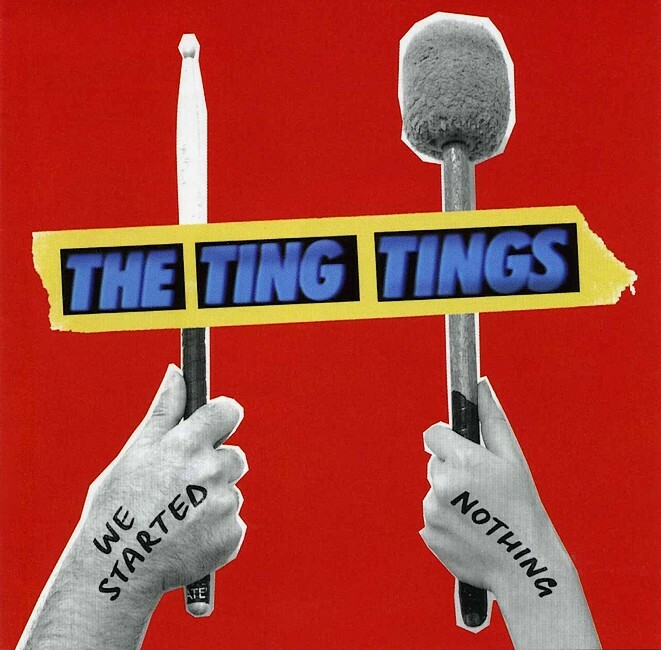 We have a current argument going on over at Extreme Listening Mode about whether The Ting Tings are any good or not. We say yes, others say no.